Dorner is exhibiting this week at EXPO PACK in Guadalajara, Mexico. Come see our conveyor technologies in Booth #2725 from June 13-15th. 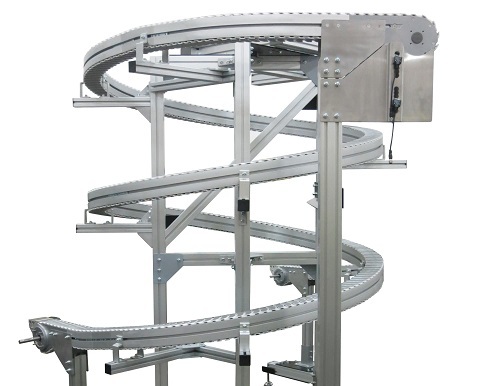 The SmartFlex Helical allows for elevation changes as part of the conveyor system, raising or lowering products in a small foot print. The foot print for the elevation section can be as small as 10â€™ x 10â€™ which is ideal for congested areas where long inclines or alpines are not practical. 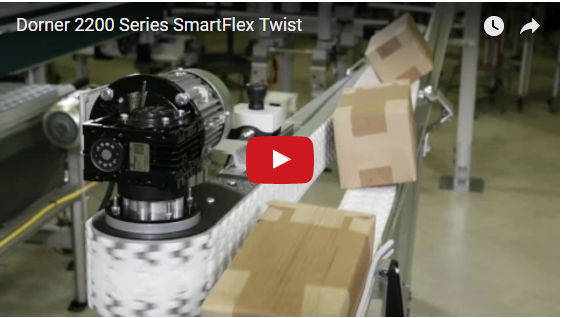 SmartFlex twist conveyors use two SmartFlex conveyors with FlexMove technology to help flip products 90Â°. Dorner Holding Company, the parent company of Dorner Mfg. 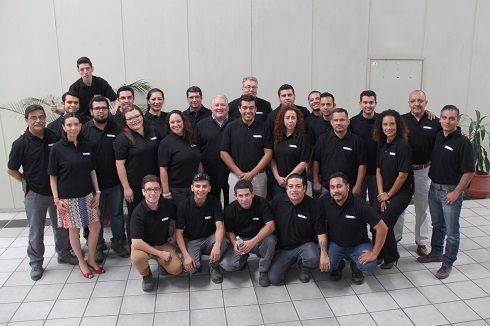 Corp., has announced the acquisition of Sautem, a leading designer and supplier of process automation equipment in Mexico. The addition of Sautem is the latest step in Dorner Holding Companyâ€™s international expansion. Need help servicing a 3200 Series Modular Belt conveyor? 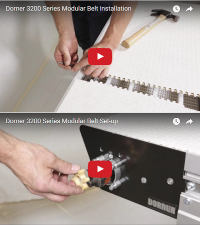 We have two new videos available on Dorner's Service Video page. 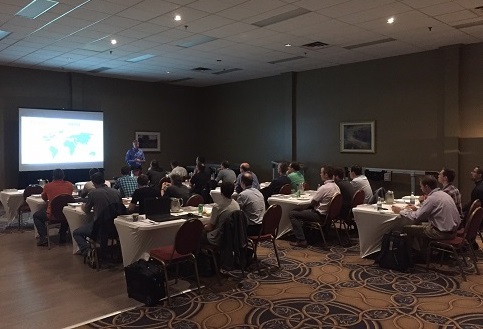 Earlier this month, Dorner was proud to co-host an on-site training session with our distributor, Avrex Canada, for a key customer in the region. This event gave Dorner the opportunity to introduce new technology while reinforcing the use of standard products.